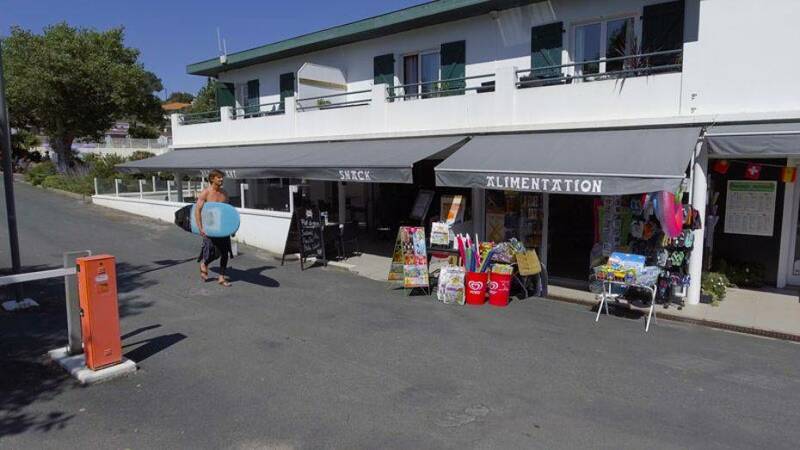 Another good reason to choose BIARRITZ CAMPING! 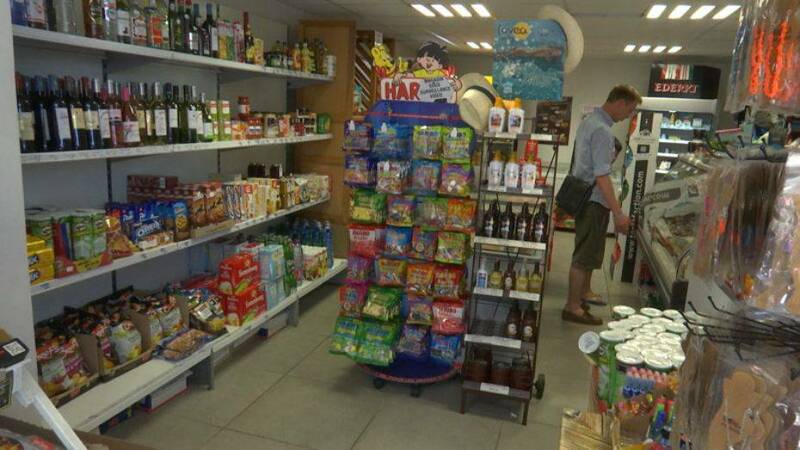 Our GROCERY / FOOD SHOP is open every day all through the season on the campsite premises! 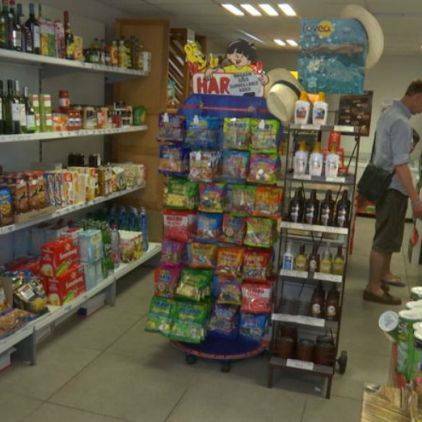 A section of local and regional products, all your everyday and basic food items, camping equipment, barbecues and bikes to rent… Everything is on hand to make life easier during your holiday! 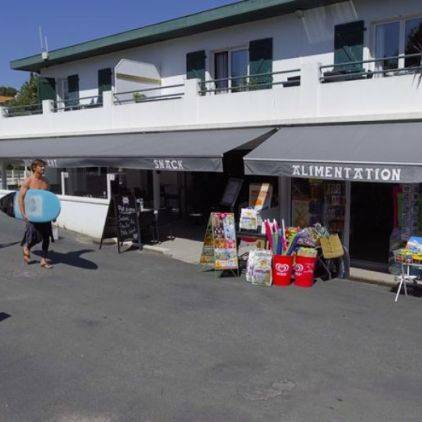 Your morning pastry and freshly baked bread available all through the day, Basque cakes and daily newspapers, plus even a few articles for the beach and ice packs (blocks, bottles, ice cubes). NEW! 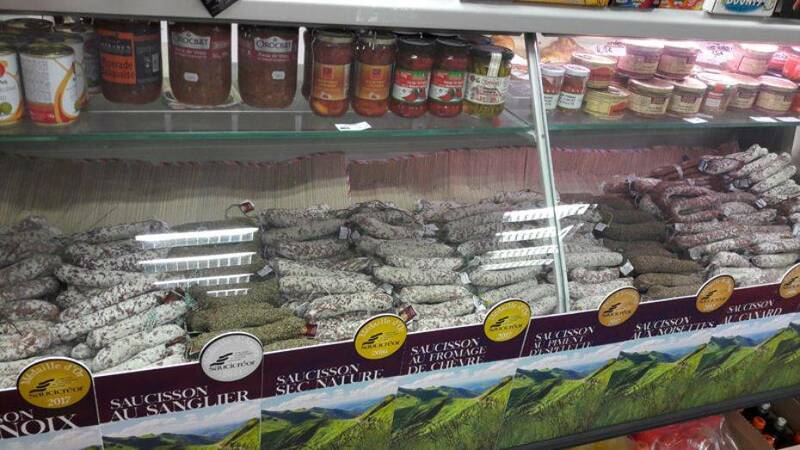 Get your pastries, bread or newspaper delivered to your campsite pitch or mobile home every day of your holiday! We take care of everything to make sure you have a great holiday! 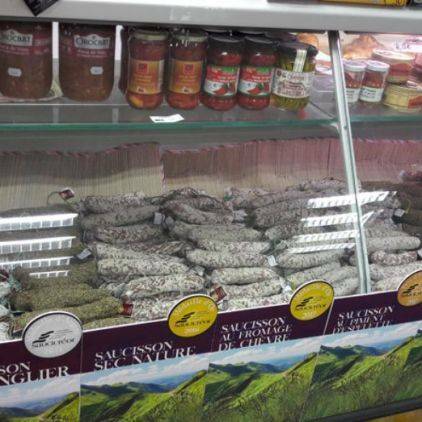 On Basque nights at the UDAKO restaurant, visit our Basque stand for souvenirs and local products!